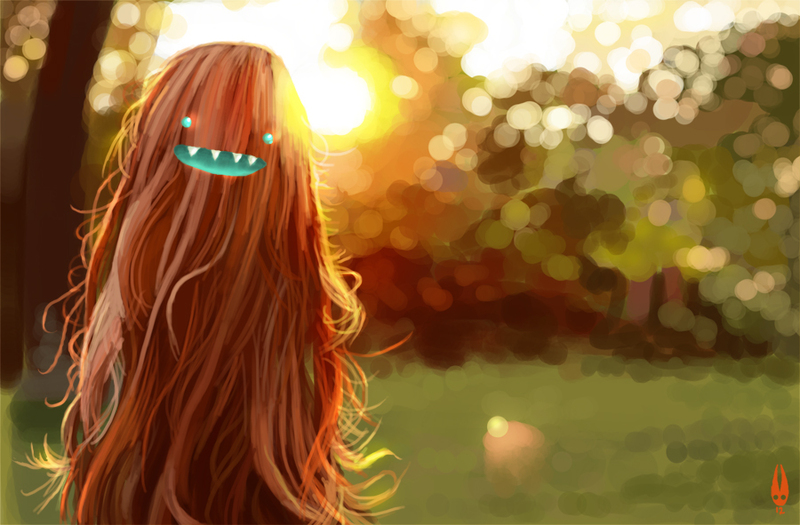 Asti's Art: Cousin It's Cousin! Just a lil sketch, learning more on lighting and mood, tis fun! Sequin the Mermaid meet Flea! Kebab Bags, Illustrator and more!